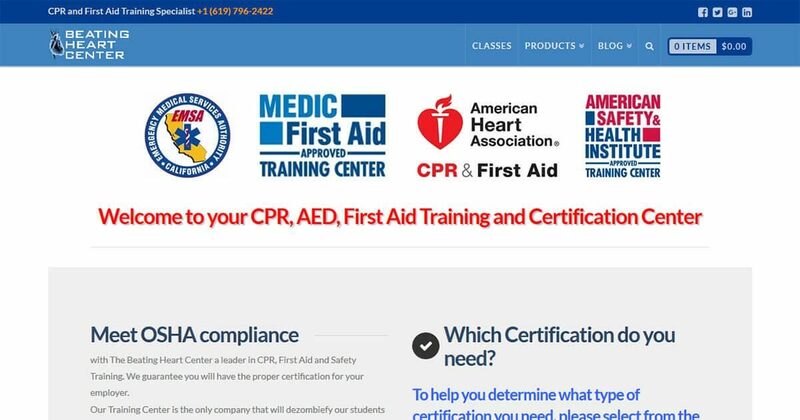 Beating Heart Center Website Rebuild using X-Theme, Cornerstone, WooCommerce, and Gravity Forms for primary development. Adobe Illustrator and Photoshop was used for the graphics. Stock Photography makes up the majority of the images. Staff training was included along with ongoing consultations.